When you fill forms using PDFfiller’s writing tools, you are always sure. You are sure that every word, every number you write is exactly where it has to be. You are absolutely sure that your documents are legible, neat and tidy. With PDFfiller, you can write in PDF documents and format your text online without downloading and installing any software. To get started, upload a form to your account. Any PDF document is instantly editable in PDFfiller. In the main toolbar, select the Text button, click where you’d like to place the text cursor and type. When you use PDFfiller to edit documents online, you create legible, professional-looking documents. And even better, you save yourself a lot of time! If you like being able to use our PDF writing tools online, you might be interested in a whole lot of other great features that PDFfiller has to offer. Some of these include creating templates, making copies of documents, converting PDF documents to Word, Excel or PowerPoint formats. Check out these tutorials to see the other great things that PDFfiller can do for you. PDFfiller is an online PDF reader and writer. With PDFfiller, you can search for, edit, store, and export PDF documents online without downloading and installing any software. PDFfiller also allows you to access and write on your documents from any device anytime. Does PDFfiller' online writer work on Windows? Yes. 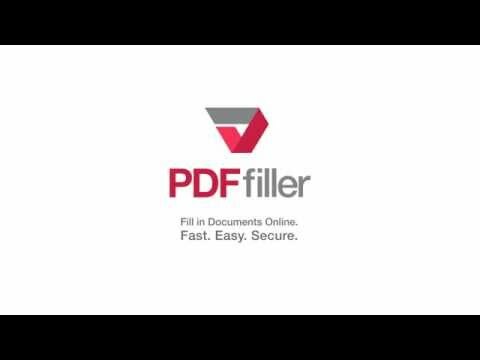 PDFfiller is an online PDF writer which allows you to access and write on your PDF documents in any browser with an Internet connection. PDFfiller.com supports Internet Explorer (IE), Google Chrome, and Mozilla Firefox. Does PDFfiller's online writer work on Mac? Can I write something in scanned documents using PDFfiller's online writer? Yes. 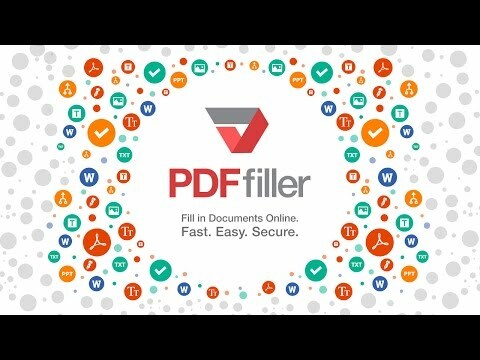 PDFfiller.com allows you to write on any type of PDF documents, scanned forms, applications, contracts, license forms or certificates with our various tools and features. You can rearrange, rotate, and delete the pages. You can also write down text, images, and signatures to each page. How do I write down text using PDFfiller's online writer? To write down text using the PDF writer, choose the "Text" button in the "Edit" tab and start typing. You can also click the "Erase" button in the "Tools" tab and clear the content in your document. To edit font settings, click on the "Font" button. You can then change the font type, and adjust the size and color. You can also edit text with bold, underline, and italics. Do I need to download PDFfiller's writer? PDFfiller is an online PDF writer which allows you to access and write on your PDF documents from any device anytime. With PDFfiller, you can search for, edit, store, and export PDF documents online without downloading and installing any software.